Jude Jeyaraj pops by to tell Ashanti about his latest release, featuring top pan-Indian singer Chinmayi. Plus, Ashanti gives a musical tribute to Sridevi. Jude Jeyaraj has been on the UK Tamil community music scene since his teens, and is known for his excellent keyboard skills, as well as his popular compositions, and cover songs. 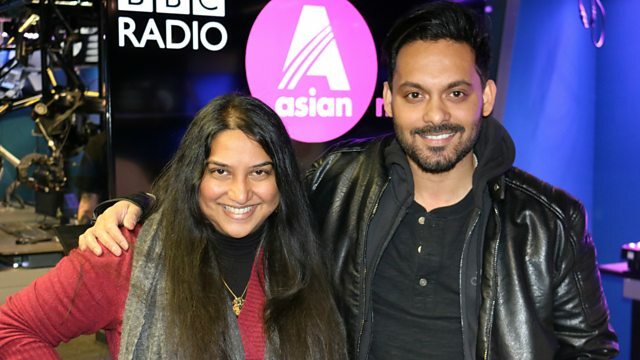 He popped by the studio to tell Ashanti Omkar about his latest release, featuring the top pan-Indian singer, Chinmayi. Plus, Ashanti gives a musical tribute to Sridevi.